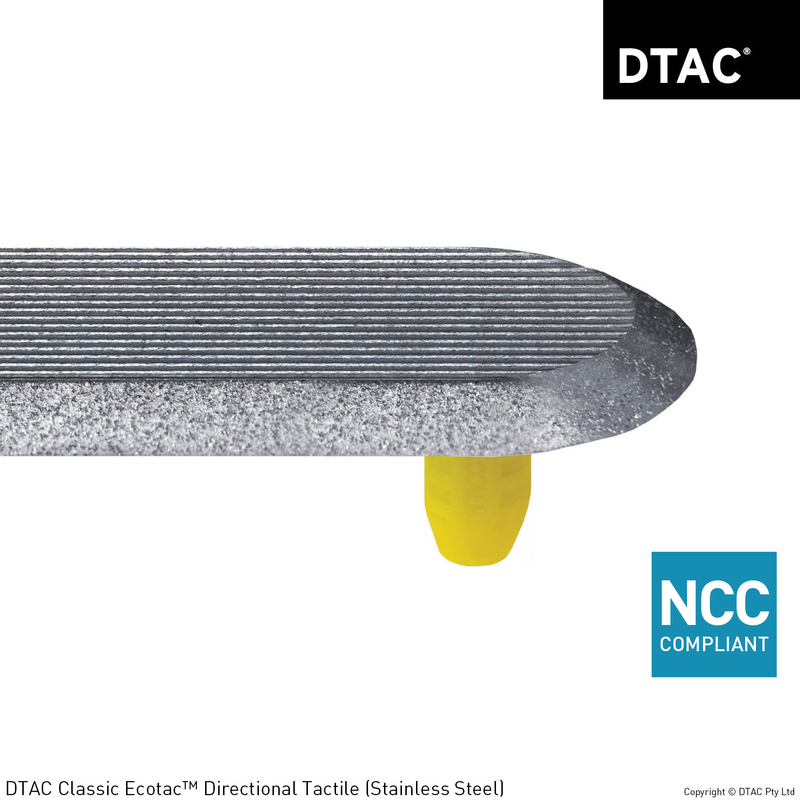 DTAC installed warning and directional tactiles to the Queensland State Library project. 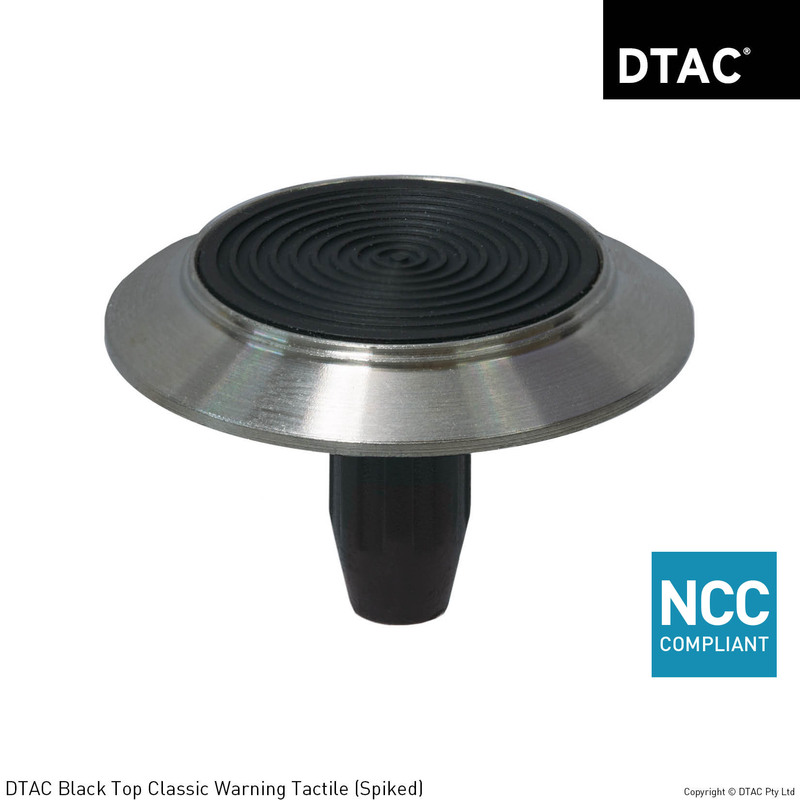 DTAC Classic Black Top Tactiles combine a high quality finish with high slip resistance properties. 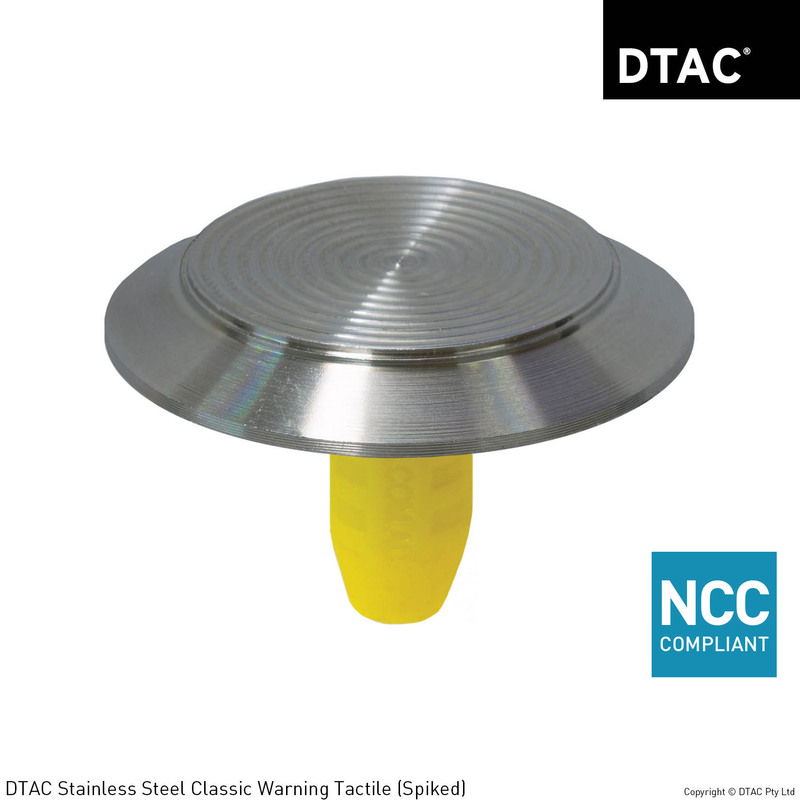 Manufactured in 316 marine grade stainless steel incorporating a moulded polymer insert, it features a concentric circle design on the horizontal face and a smooth outer edge. Patent Pending.